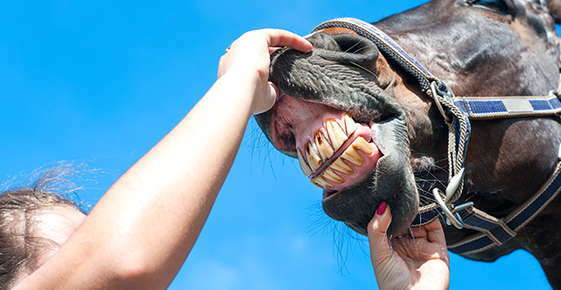 Like people, horses can develop dental problems. Also like people, some horses can be stoic in the face of major dental pain while a minor dental issue may compromise the performance of a more sensitive horse. This is why horses need regular exams to maximize their dental health. Foals start to develop their milk teeth, which are like baby teeth in people, within a few weeks of birth. By the age of 9 months, foals have a complete set of 24 milk teeth. Over five to six years, permanent teeth replace the temporary set. Horses grind their teeth from side to side to chew their food. When a horse has dental problems, this sideways movement becomes uneven, resulting in sharp edges, hooks and uneven wear between the upper and lower jaws. Sharp tooth ridges may cut your horse’s cheeks or tongue. Horses may be unable to chew naturally when denied their natural grazing position, such as when they are forced to eat from hayracks or raised mangers. An equine dentist can check for ridges and sharp places, and then file these down. This process is called floating. The dental tools used to file sharp edges are called floats. If your horse won’t take a bit, it may be due to lacerations in tender mouth tissues caused by sharp teeth. Floating the teeth should resolve this issue. Depending on which state you inhabit, the laws may require that you consult an equine veterinarian about your horse’s teeth. In other states, you can go to an equine dentist. However, given that equine dentists don’t have to be certified, standards vary greatly. Some equine veterinarians are dentistry specialists who take continuing education classes to keep up with current best practices. Feel free to check with our office or the International Association of Equine Dentistry for a qualified referral. 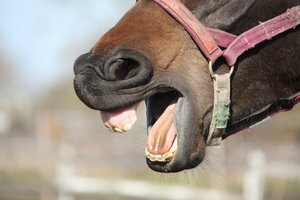 Ideally, your horse should have annual dental exams, starting early in life. Foals may have congenital abnormalities that your equine dental health provider can fix if the problems are caught early. Wolf teeth, similar to human wisdom teeth but located nearer to the front of the mouth, should be removed before bit training. Some young horses have difficulty shedding their milk teeth and may need extractions around the age of 4 years. Your horse’s teeth should be floated annually. As your horse ages, an equine dental health provider should check for abscesses, tooth loss, gingivitis and other painful dental problems at least once, and preferably twice, per year. Ready to get started improving your horse’s dental health? 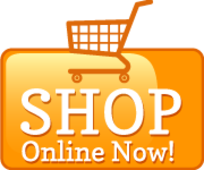 Call us today to schedule an appointment or for more information.